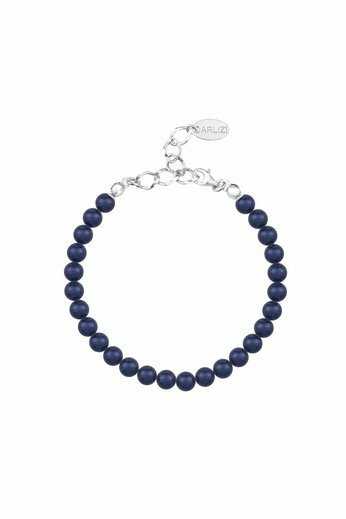 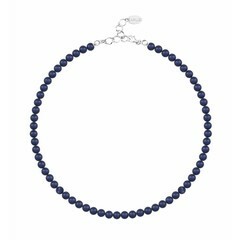 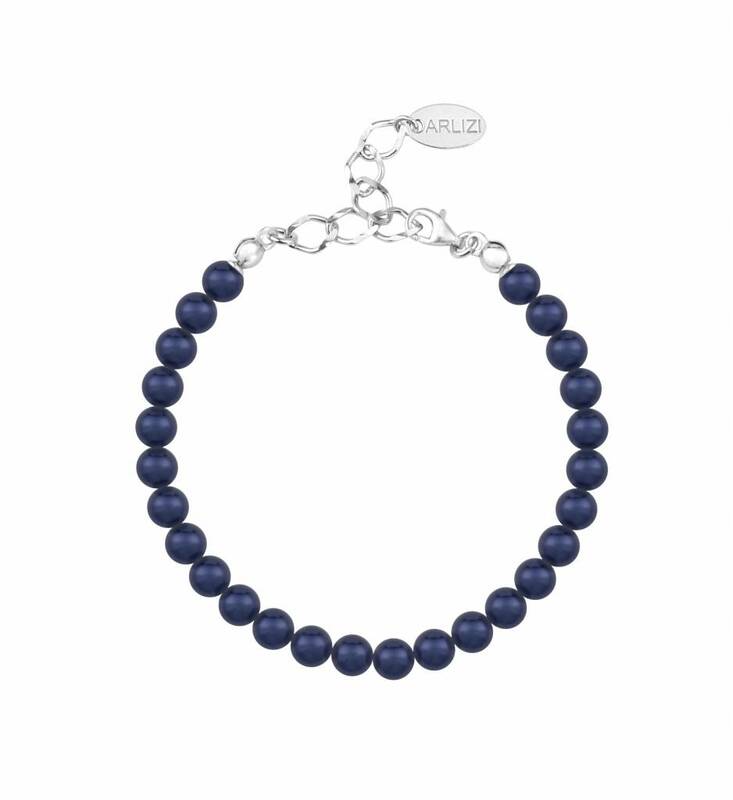 Dark blue pearl bracelet with sterling silver clasp, chain extension and finish with blue Swarovski crystal-pearls. 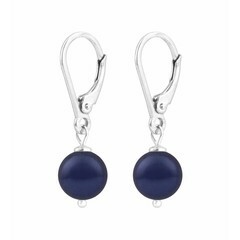 Length: 17-21 cm. 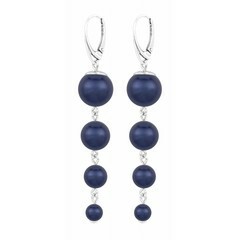 Pearls: 6 mm.